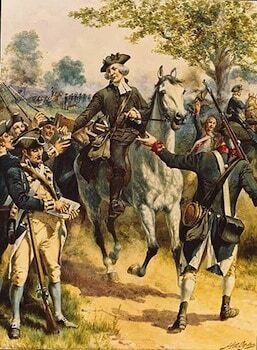 The Chesapeake raid was an American Revolutionary War campaign by British naval forces under the command of Commodore Sir George Collier and land forces led by Major General Edward Mathew. 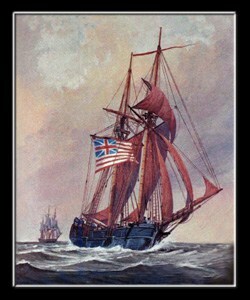 Between May 10 and May 24, 1779, these forces raided economic and military targets up and down the Chesapeake Bay. The speed with which the British moved caught many of the bay’s communities by surprise, and there was no effective resistance. The British destroyed economically important supplies of tobacco and coal, and destroyed naval ships, port facilities, and storehouses full of military supplies.